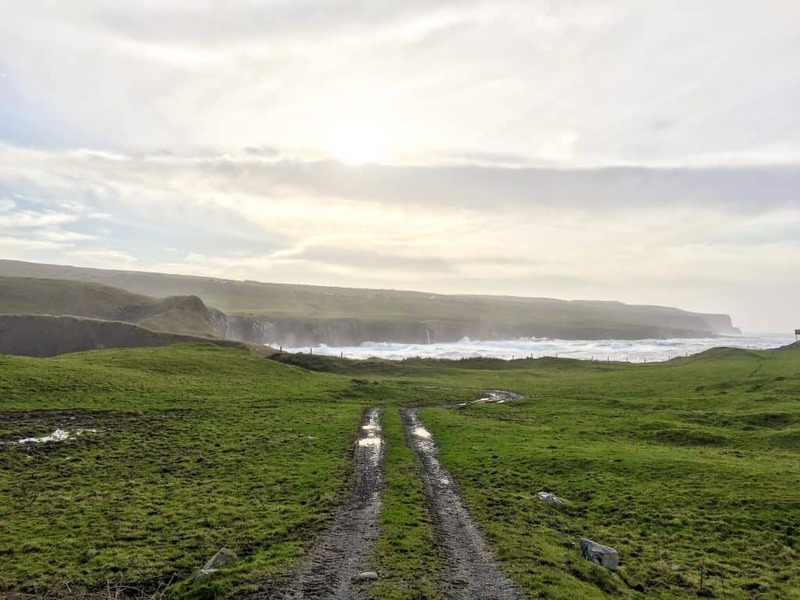 We’ve dealt with our fair share of crazy roads and bad traffic after five years in Los Angeles, but there were still some adjustments to make for a road trip through the countryside of Ireland. 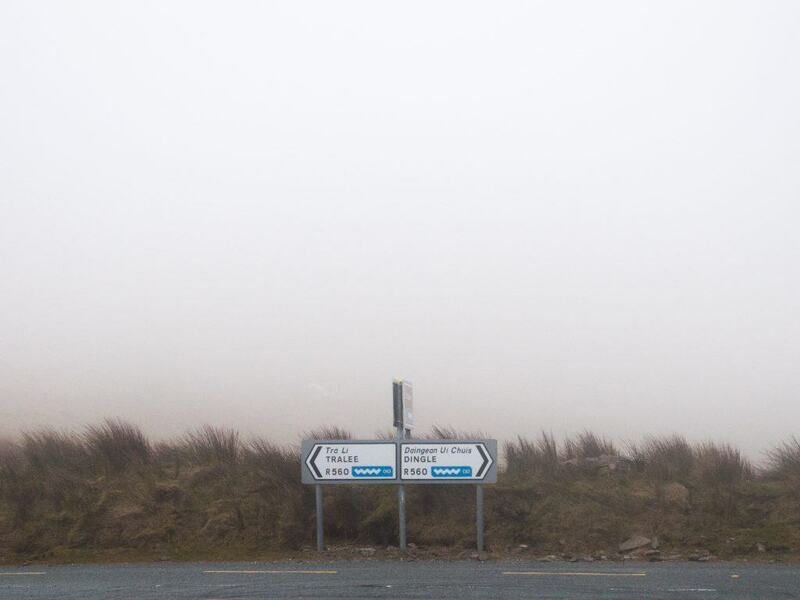 Read on for everything you need to know about driving in Ireland. The British Isles and its former colonies (Australia, India, etc.) still drive on the left, so be prepared to stay left and steer from the right. It takes a bit of a mental shift, but hopefully you’ll find it an easy transition. Most cars are manual all across Europe, so make sure you’re comfortable with a stick shift. I almost got us killed on every roundabout between Cambridge and Oxford (and there are a lot) in England, so it was probably a life-saving move to have Aaron drive in Ireland. Thinking back, it may have been a less stressful option to just take a go around on each roundabout, and exit on the second circumference. I think it would’ve saved me as the driver and all of my helpless passengers the heart attack. There are no shortage of roundabouts while driving in Ireland, so you’ll be sure to get a lot of practice. The key things to remember are yield to drivers in the roundabout, enter left, and stay in the same lane. If you’re still worried about it, try watching this short video. 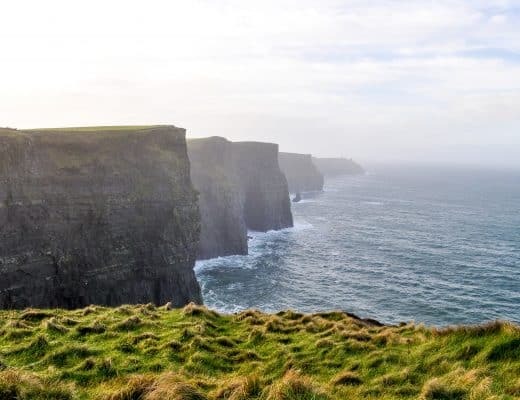 Brown signs mark historic and archaeological sites, so if you’re feeling spontaneous while touring Ireland by car, take the turn and see what you find! There are a number of toll roads around Ireland, including the M50 which encircles Dublin. The M50 is a barrier-free toll road, which means there are a few ways to pay, including an online option. Click here for more information about the M50, and here for a map of all toll roads in Ireland. This road can fit two?! Sometimes you have to fit two cars on the windy, narrow roads in the Irish countryside. 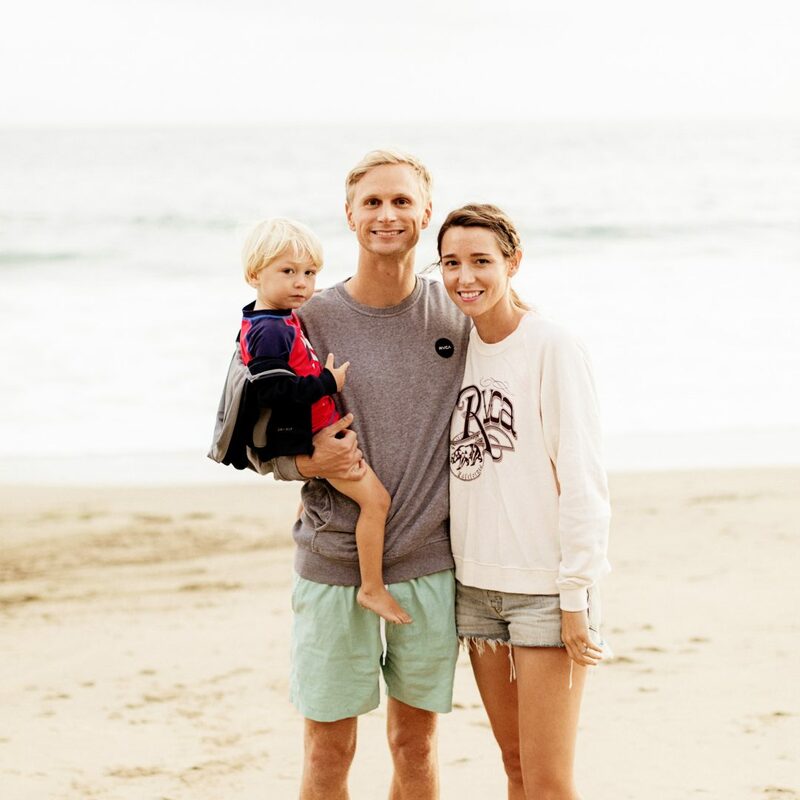 While locals may think it’s no big deal, we were holding our breath on a few tight squeezes. 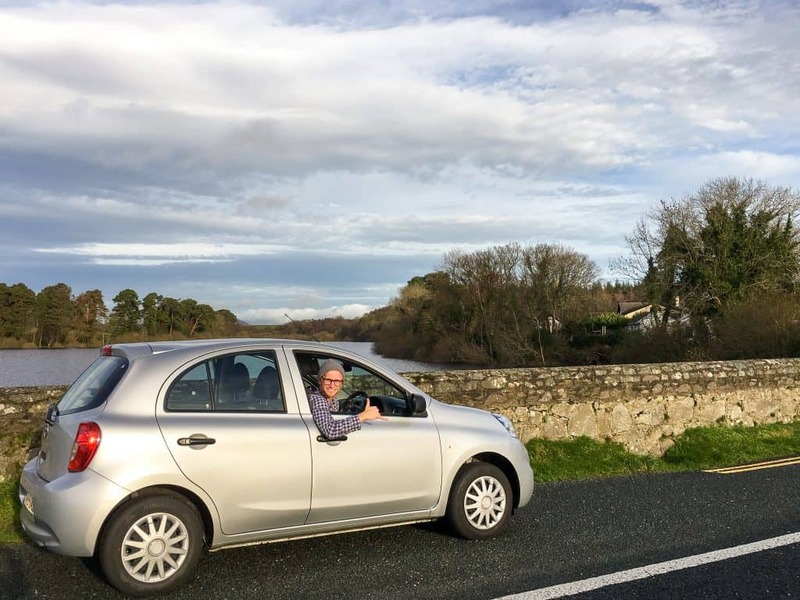 Even on these narrow roads, Irish drivers are whizzing through the countryside, so our best bet was to move over and let them fly. This can be difficult as a lot of roads have no shoulder or are lined by fences, so we did our best. 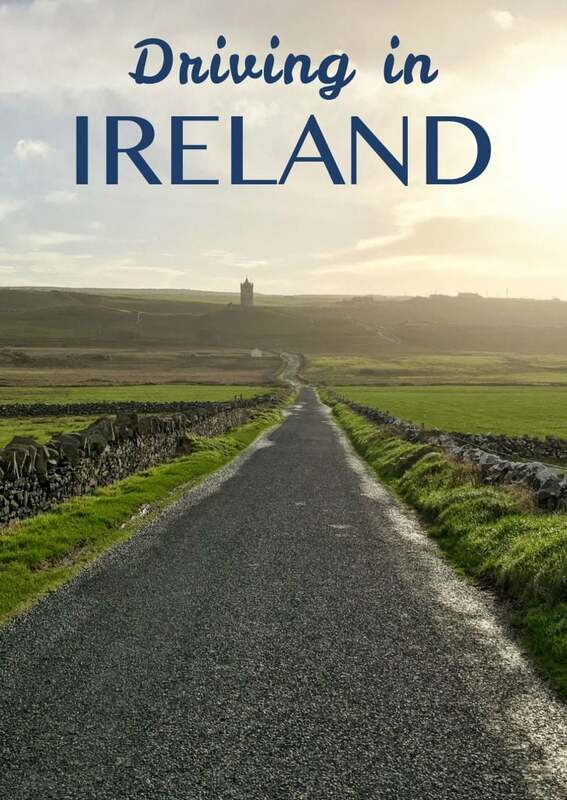 Per Ireland’s Road Safety Authority and from our experience, rental car companies require a valid driving license from your home country, not an international drivers permit. Car insurance isn’t fun to talk about, but it’s best to be informed so you can make a safe, smart and economical decision. Before I share my personal experience, it’s best to first read both your credit card company’s policy and your car rental agency’s policy to make the best decision for you. Hopefully you don’t need to use it, but it’s always better to be safe than sorry. On our first trip to Ireland, we ended up purchasing the full coverage from the rental car company, which was more expensive than the rental itself. The agent did show the breakout of the charges, including coverage of tires and windshield, partial coverage and full coverage, but once you accept any optional coverage from the rental company, you void all insurance your credit card may offer. On all subsequent car rentals in Europe, I’ve refused the additional coverage for the excess waiver and used my credit card as the primary insurer. So far, I haven’t had any issues, but I fortunately haven’t had to use it. Before each trip we make, I call to confirm with my credit card that they insure in that country. When I pick up the car, I confirm with the rental company that they will accept my credit card company as the primary insurer. After we got the hang of it, we could spend more time exploring the amazingly green scenery and walking along incredible stretches of coastline instead of stressing about the road. 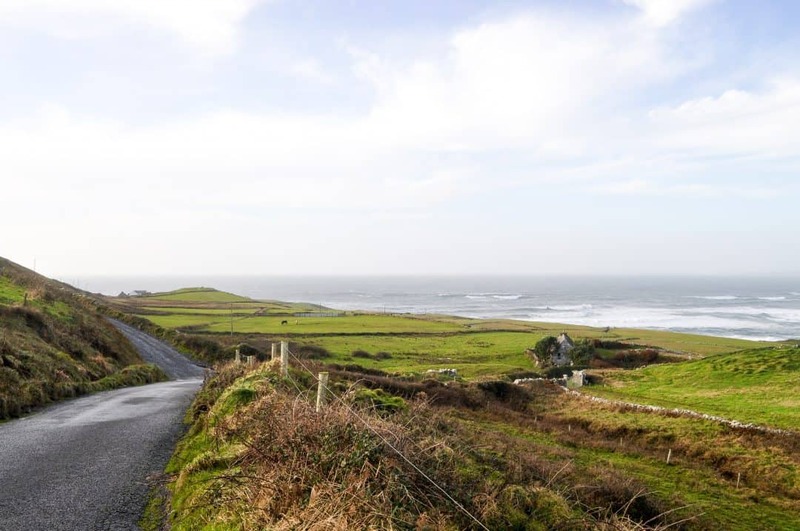 Have you gone on a road trip through Ireland? Or where has your favorite road trip been?